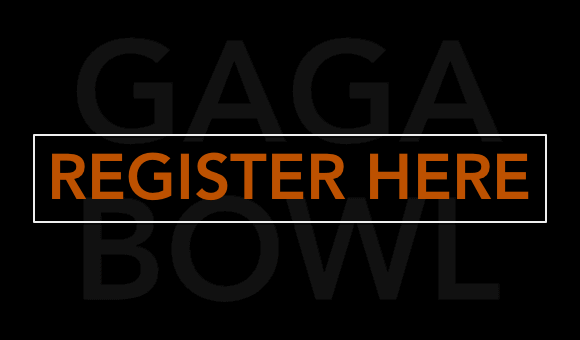 Kidventure Camp and i9 Sports are proud to present the second annual Gaga Bowl II February 3. 2018. 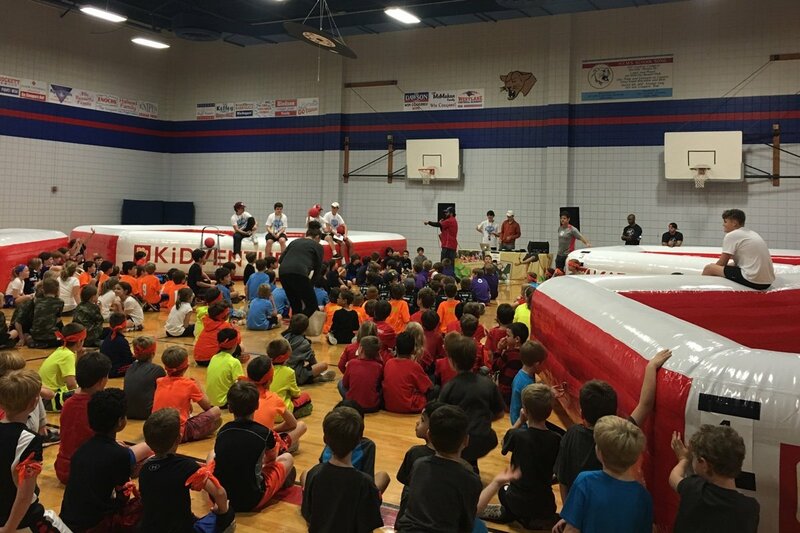 The popular schoolyard and camp game returns to Austin, Texas for a tournament built for fun, teamwork, and adrenelin! 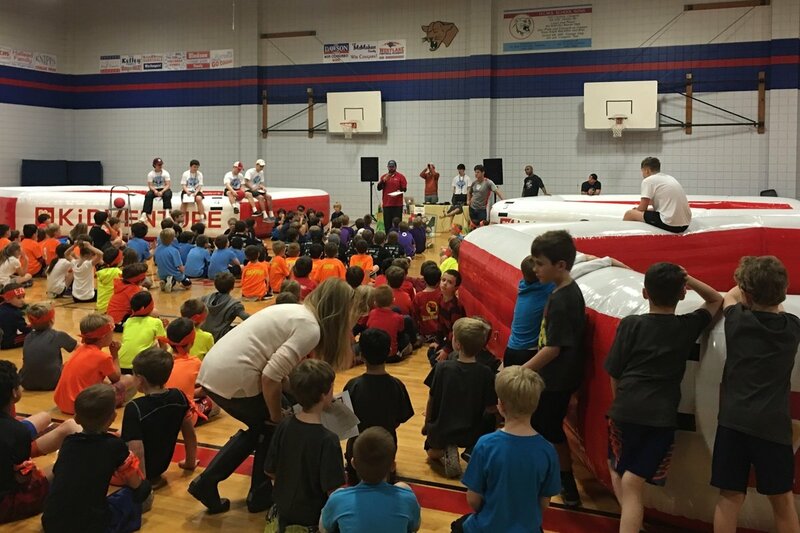 Held at West Ridge Middle School in Austin, Texas the tournement will be even bigger and more insane than last year. Divisions are open to all kids grades K-5th. 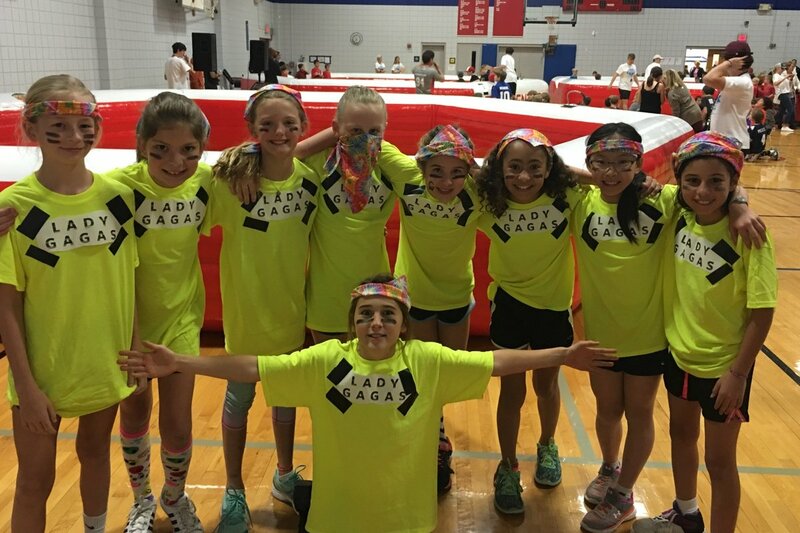 Teams of 8-10 kids will compete in a Gaga Ball tournament event in state-of-the-art Gaga pits! A live DJ, awards, t-shirts, and ceremony will all be a part of this fun and memorable community event. 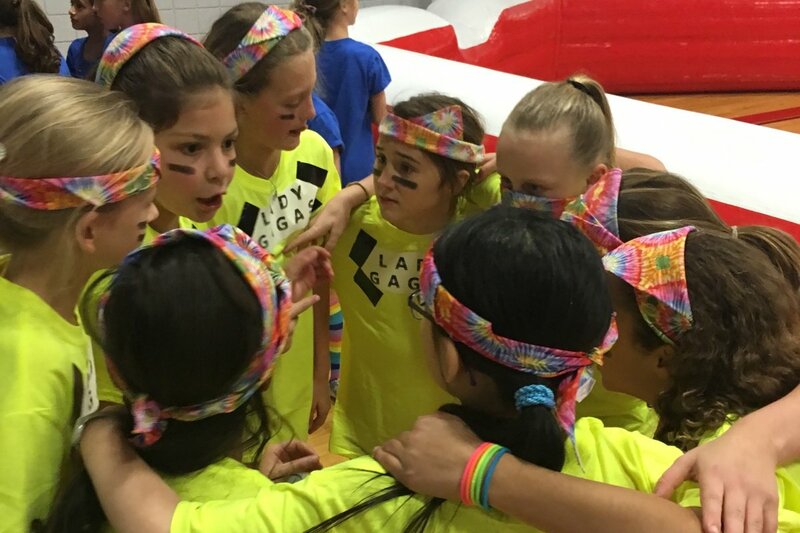 Registration for The Gaga Games is taking place now through January 30 or until all team slots are filled. We have a limited number of team slots so get your team together today! Registration is open. Registration deadline is January 30, 2018 or until all Team Slots are filled. Each player must register individually. Please name a team captain or list a name of another player who will be playing on your team. We will ensure all players are assigned to their specific team. All registrations are non-refundable. EARLY PLAYER SPECIAL: $40 If you register before December 29, 2017. Your team must sign in 30 minutes prior to your session start time. At that time we will check in all players and record your team name. Please dress in comfortable athletic attire and closed-toe tennis shoes are required to be worn by all athletes. Teams are encouraged to ‘dress-up’ athletically and show their spirit. Tournament Divisions will be based on registrations with a goal of single grade divisions when possible. Each game is best 2 out of 3 matches. Arrive at Gaga Bowl on time and with a minimum of 1 adult/Team Leader. That adult will stay with the team to help keep organized. Official referees will be provided at each pit. A match is won by winning the best of 3 sets. Rules to how we play the game are below. 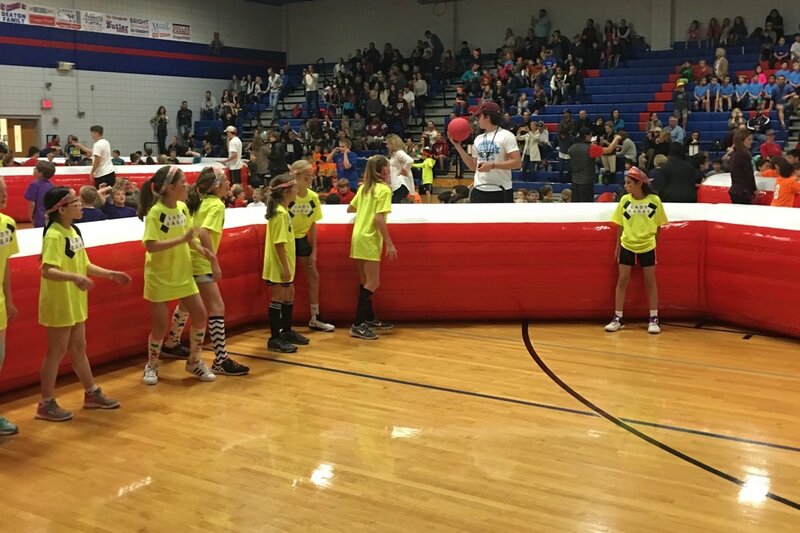 The referee begins play only after all players are standing in the gaga pit and have indicated that they are ready to start the game by having their heels against the wall. To start play the ref tosses the ball up in the air. Players yell “GA!” on the first bounce and “GA!” again on the second bounce, and the ball is then in play. Players hit the ball with their hands only, and may not carry or throw the ball – it must be hit with open hand or fist. If a player “carries,” that person will be eliminated. If the ball touches a player anywhere “on” or “below” the knee, that player is eliminated from the game and must step out of the pit as soon as possible. Play does not stop. If the ball goes out of the gaga pit, the person that caused the ball to go out of play is eliminated or the last player to touch the ball with their hands is eliminated. Once a player hits the ball, he or she must wait until the ball touches a wall or another person before hitting it again (“double tap”). If a player “double taps,” that player is eliminated. When there are only two players remaining, play will stop and both players will put their heels on the wall and the referee will start the final play. The last person standing represents the win for his/her team. We offer full-time and part-time positions for our after school and summer day camps in Houston, Austin and Dallas. You got the mustard? Being a parent isn’t easy. From one parent to another, hear Kidventure’s president talk about navigating everything parenting has to offer. Google+ Kidventure is a registered trademarks of Kidventure, Inc.